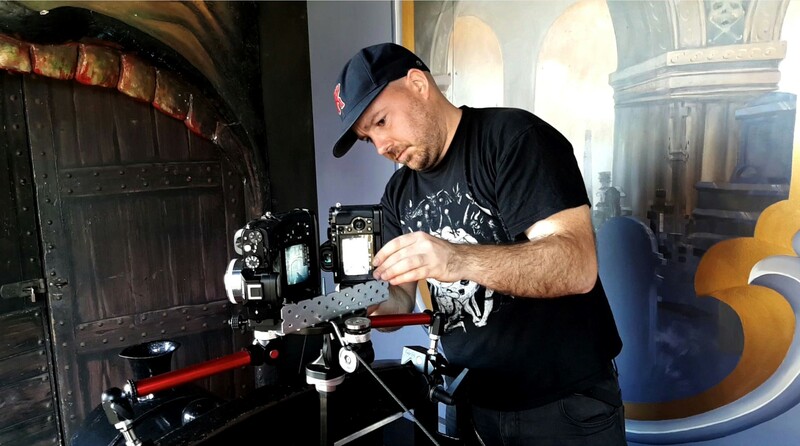 Joel Zika is a digital artist and academic who has dedicated his career to uncovering the strange history of haunted amusement rides, including ghost trains and haunted house rides. His research shows their lasting importance in the history of popular media and screen culture. Joel’s latest initiative, ‘The Dark Project’, has seen him travel the world using virtual reality to capture the last of this dying breed of independent attractions. Joel exhibits his artwork and speaks about haunts around the globe. He is currently Lecturing at Deakin University in Melbourne, Australia.